We are at stand L66 showcasing the 3rd Edition of Discovery RE® products and school’s training packages. 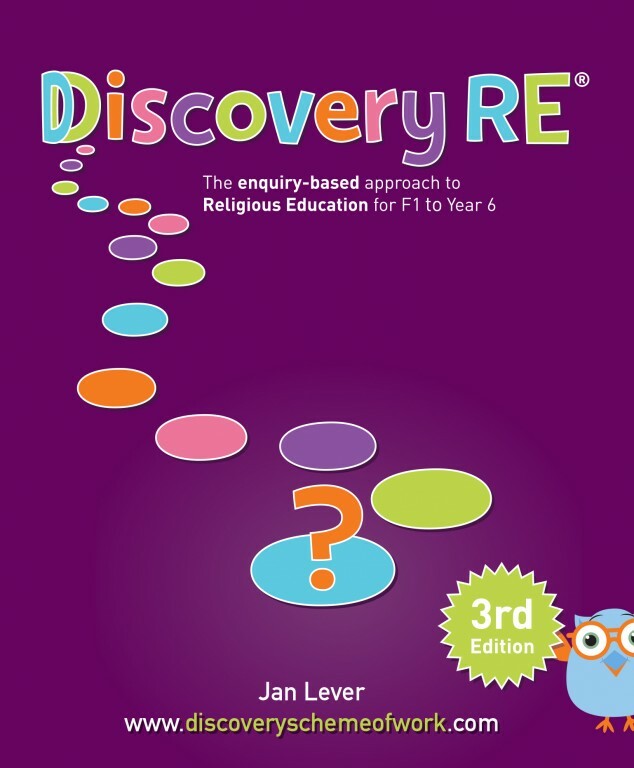 Come and see the new 3rd edition of Discovery RE. 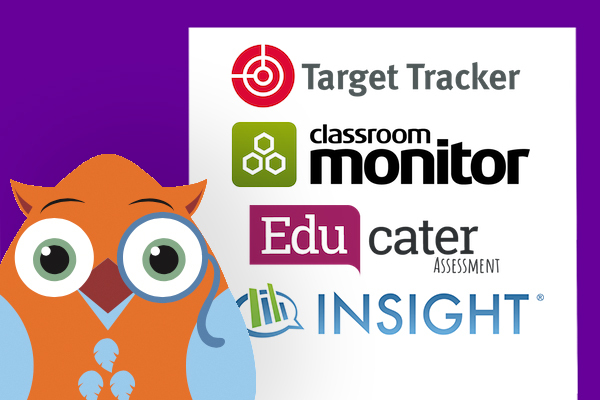 All the materials including the new ‘beyond levels‘ assessment process will be available for you to look at, plus our Senior Consultants will be on hand to answer any questions you may have. 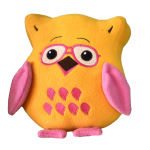 You will be able to meet the new Discovery RE Owl Crew , plus you can pre-order a USB Inspection Stick containing a complete overview of the scheme of work and sample planning which we will send out to you as soon as they start shipping. 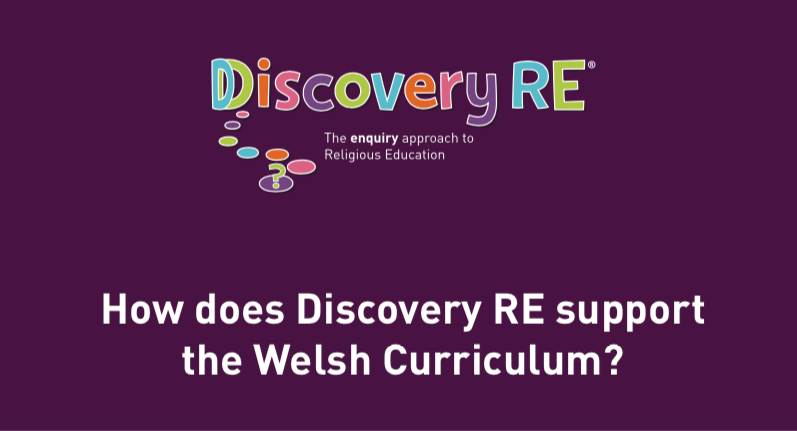 D iscovery RE® is a comprehensive, enquiry-based Scheme of Learning (detailed medium-term planning) for F1/2 to Year 6 (Early Years, KS1 and KS2) with modules on Christianity, Buddhism, Hinduism, Islam, Judaism and Sikhism. SMSC opportunities are mapped throughout. 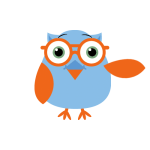 We offer training and ongoing support to teachers, helping you deliver both Jigsaw PSHE and Discovery RE to maximise benefits for children. Come and meet us in hall/stand L66 – We look forward to seeing you there!